When it comes to finding good childcare you can really trust, recommendations from local parents are essential. Here Local Mums recommend the best childcare in our area. 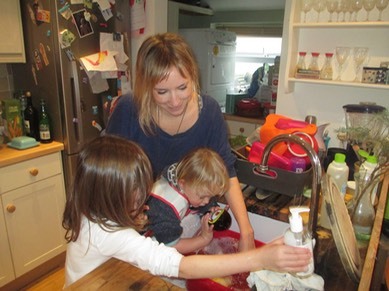 "I highly recommend�Role Models�to all Local Mums. My son Edward enjoyed everything about the day Role Models arranged for him over half term. He loved it and hugely benefited from the rugby tips and tennis. Obviously making brownies was a high point! Edward said it was the best day of his half term – so 10/10." "I recommend�Role Models�to all Local Mums.�Ollie, the Role Model who looked after my 11 year-old son, was absolutely fantastic. I would give him 10/10. He was positive, cheerful and professional and my son had a brilliant couple of days with him. As a working mum, it is wonderful to find an agency that provides such high calibre staff. I can’t recommend Role Models highly enough and will definitely be using them again." "I highly recommend�Role Models�to Local Mums.�I have complete confidence in them taking care of my children. They ‘get’ my kids….they feel part of the family." 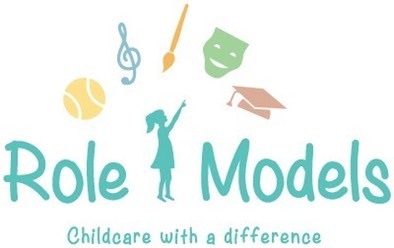 Role Models�is a unique childcare agency providing skilled, ad hoc and part-time care for London based children of three years and older in their own homes. �We want to inspire children to create and learn, whilst having fun at the same time. �Not only do our Role Models have extensive childcare experience but they are also lucky enough to be talented in at least one of music, arts & crafts, drama, sport or homework. �What’s more, they all love sharing their passion with children. Role Models are also running an SEN Summer Camp from July 28 – Aug 1 in Wimbledon designed for 6–12 year olds focused on providing specialist activities for children with mild to moderate special needs. �Cost is �70/day with �10/day discount if you book before July 1st plus �10/day discount if you book all five days or book siblings. See Role Models Summer Camp for more details.